The announcement comes just hours after Apple and Qualcomm struck a surprise settlement in the two companies’ ongoing patent infringement and royalties dispute related to Apple’s use of Qualcomm modems for the iPhone. 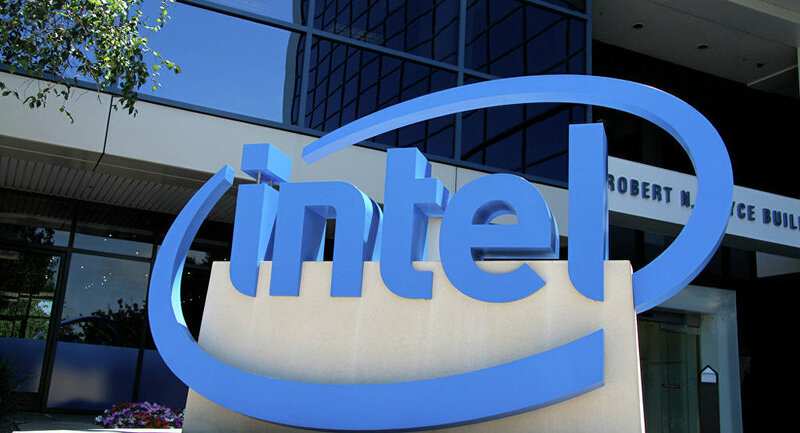 Neither Apple nor Qualcomm released statements illuminating why the settlement occurred so abruptly, however, according to Nikkei, Apple was growing concerned about Intel’s ability to supply next year’s iPhone models with 5G modems. As part of the settlement, Apple will now pay Qualcomm an undisclosed amount related to royalties the chipmaker accused Apple of purposefully withholding as part of the dispute during a new, six-year global patent licensing agreement that may in the future be extended another two years. Qualcomm modems will also become exclusive for Apple’s iPhone, including the 5G smartphone rumoured to be announced in 2020.